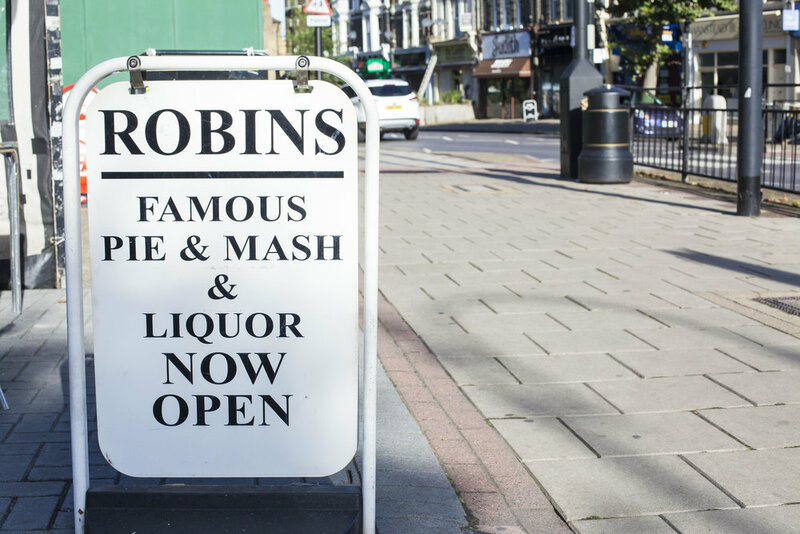 We are a family owned business that has been producing traditional Pie & Mash with our famous liquor for 5 generations. 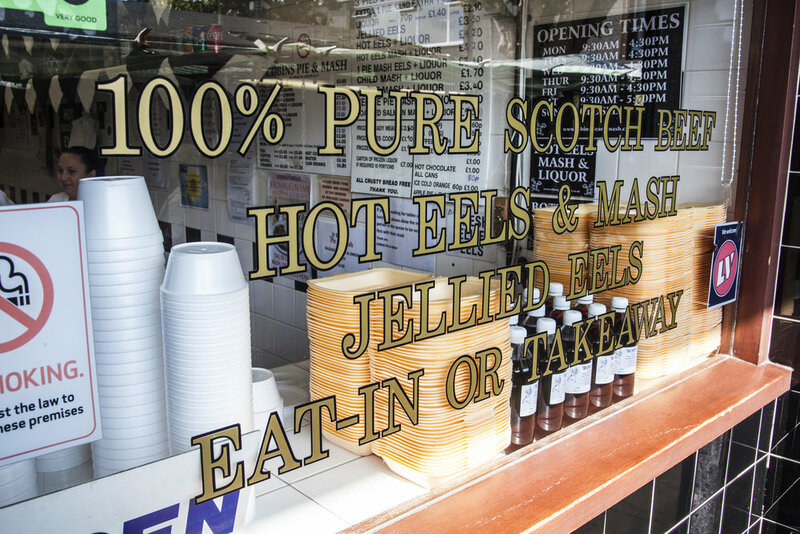 We have 4 retail shops across the East London & the Essex area and are known for our quality and authentic recipe. 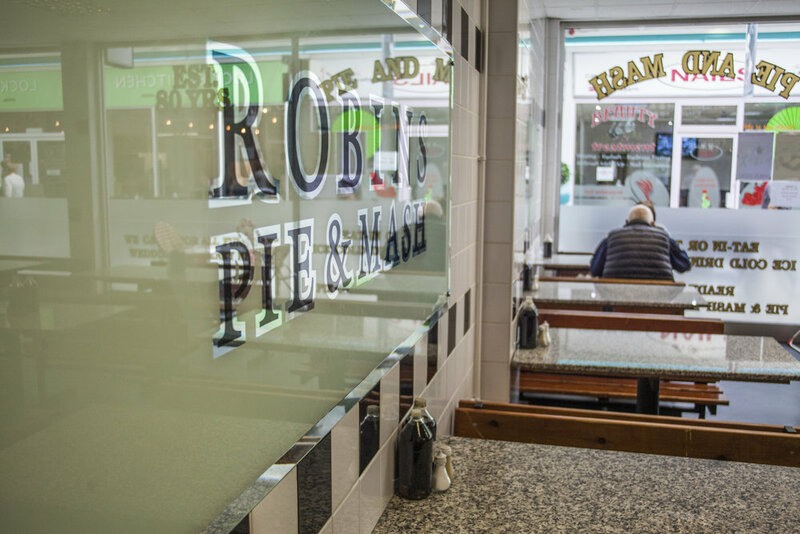 Pie and Mash goes back to the 19th century when the Dutch Ships delivered their live Eels to the Billingsgate Market.Before the Fish Market was founded, the Ships sailed up the Thames to Ludgate Street where their goods were sold on the Quayside. 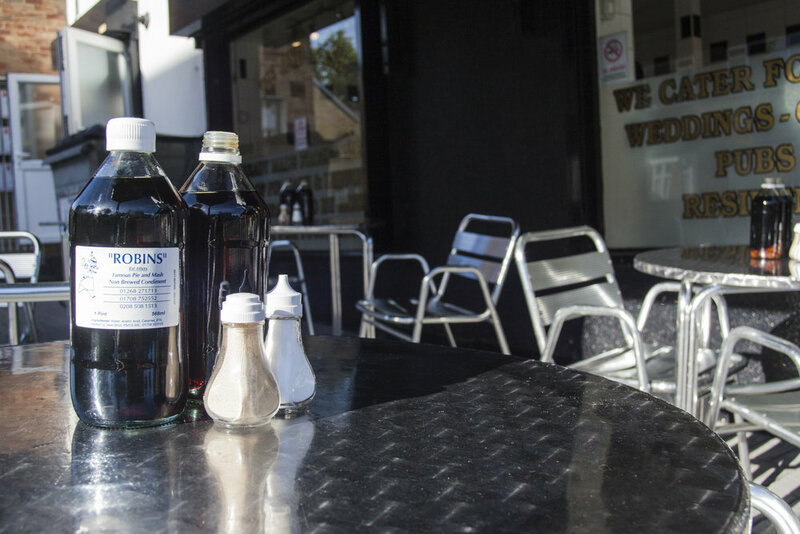 The Parsley Liquor was brought with them, therefore the liquor from the very beginning was an accompaniment with the Eels, also it is just as delicious with any Fish, as well as the “Pie and Mash” Pies. In the beginning the Pies were filled with Eels. Hence the words “Eel Pie Shop” was derived. Nowadays, we are to proud to say all of our pies are handmade and filled with 100% Scottish Beef and delicious gravy, we also sell 100% Vegan Veggie Pies in all of our branches.